Both men and women desire to have beautiful, healthy hair, but few are lucky enough to be able to take their hair’s health for granted. 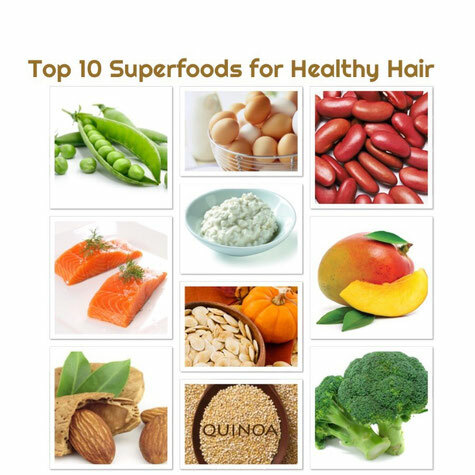 Remember that hair is a fast-growing tissue and what you eat can make a huge difference in your hair’s health. Always keeping with frequent Haircuts and deep conditioners at Anastasia K Salon in Old Town Temecula, Ca will help keeping yoir hair healthy.